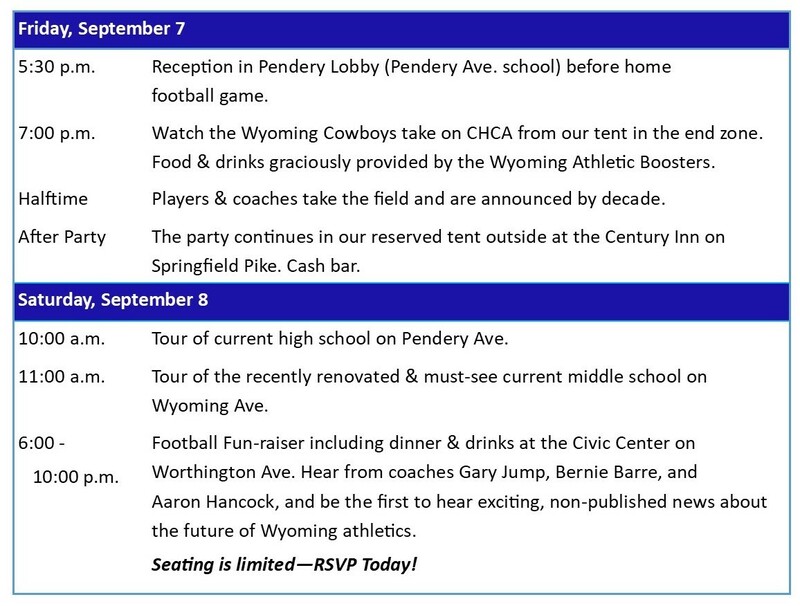 Join us as we celebrate 100 Years of Wyoming Cowboys Football! 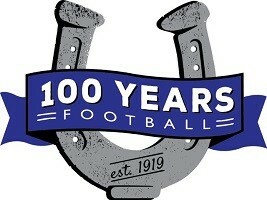 This fall marks 100 years of Wyoming Cowboys football. The Cowboys are one of the most successful high school programs in the nation, and the high school with the best winning percentage in the state of Ohio. Can't make it, but still want to support Wyoming athletics?